Rockstar Games deployed new update for Red Dead Online beta and players on PlayStation 4 get early access. 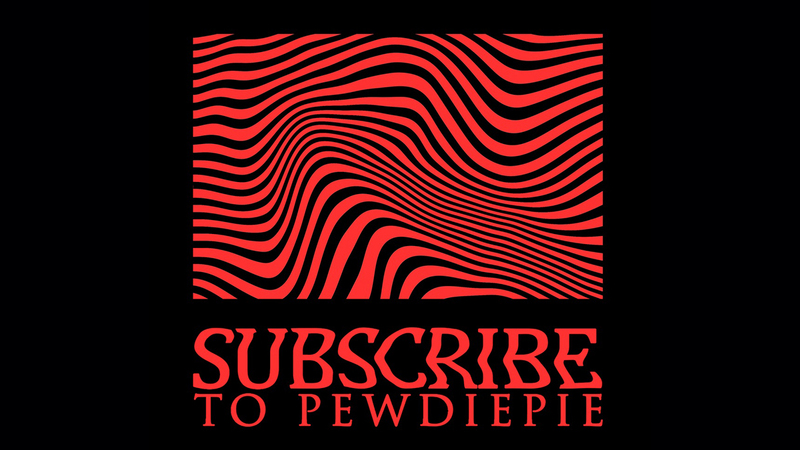 Since the release on October 2018, Western action-adventure game Red Dead Redemption 2 became one of the most successful games for PlayStation 4 and Xbox One platforms by developer/publisher Rockstar Games till date. A beta version of its online multiplayer mode Red Dead Online was released back in November 2018 and it obviously had some issues to deal with. 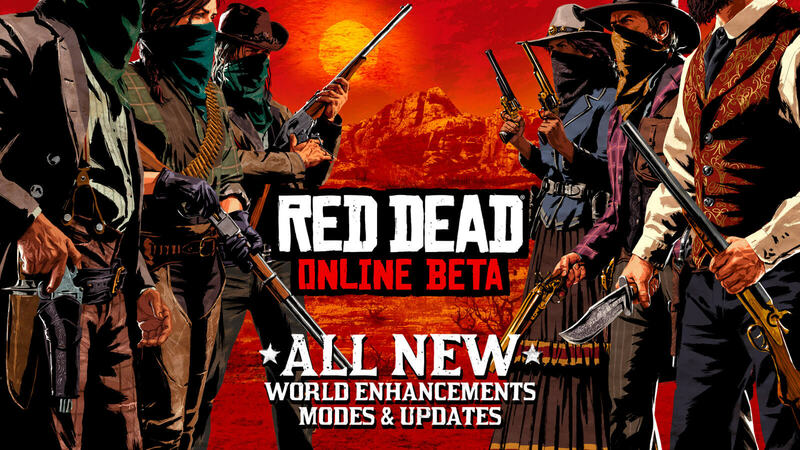 After listening to their community for some time, the first big batch of RDO update is released. Aside from in-game improvements requested by players, the patch added clothing, gameplay adjustments and weapons to begin with. Due to a partnership with Sony, owners of PS4 will have early access to a bunch of contents. A major change in the inventory of shops and catalogs will be noticed following the update. More than 150 new clothing accessories and pieces including variants of Diamondback Hat, double-breasted Hartman jacket, gloves, vests and much more are added. Brand-new deadly weapon Jawbone Knife can be your next pick to gut your opponents in close combat. 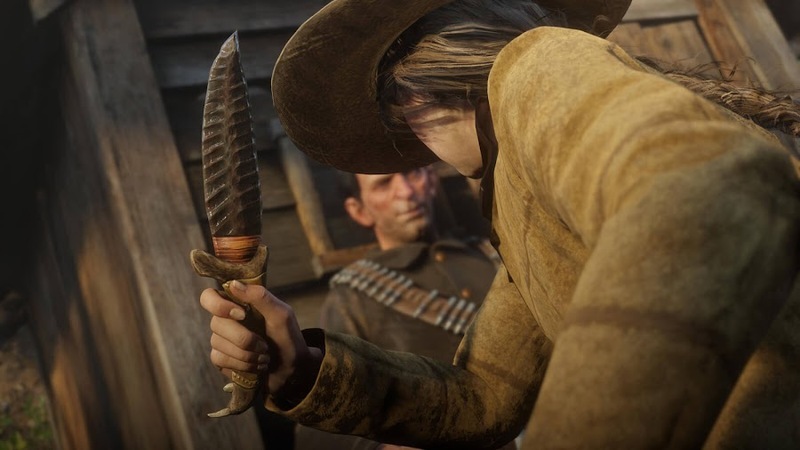 This bad boy has a handle carved from the remains of dead animal jaw can be found near Emerald Ranch, Rhodes, Saint Denis, Thieves Landing and Van Horn Trading Post. Players on PlayStation platform gets to sink their teeth on Special Series before anyone else and you can simply join by finding diamond icon on the map or through quick join menu. Also don't forget to greet your fellows or taunt your unfriendly rivals with three new emote. When playing the Open Target Races mode, you will be participating on horseback against 15 others to takedown a series of checkpoints throughout the map in preferred order you deem fit. Wisely use your conserved ammo to take down any competitors that becomes a threat. Focus on your speed, put emphasis on your marksmanship with a bow and arrow while displaying your unique racing skills to secure victory. Having a determined mindset of taking the lead in this contest to win is the key to success. Three new Showdown Modes; Plunder, Spoils of War and Up in Smoke arrives as part of new competitive gameplay. Free roam event Fool's Gold allows you to don a golden suit of steel armor and earn points for both making kills and surviving. As Rockstar Games continues to expand their Red Dead Online beta phase with new content and updates, there will be varied new weekly bonuses to reward the continuation of playing with a promise of much more to add in future updates. Red Dead Online gets a more action-focused Battle Royale mode Gun Rush today, which is a 32-player fight for survival. Battle Royale genre of games is not seeing the same traction it once saw with games like Fortnite and PlayerUnknown's Battlegrounds. Later, Call of Duty: Black Ops 4 managed to show some potential for a while though with the release of their Blackout mode. 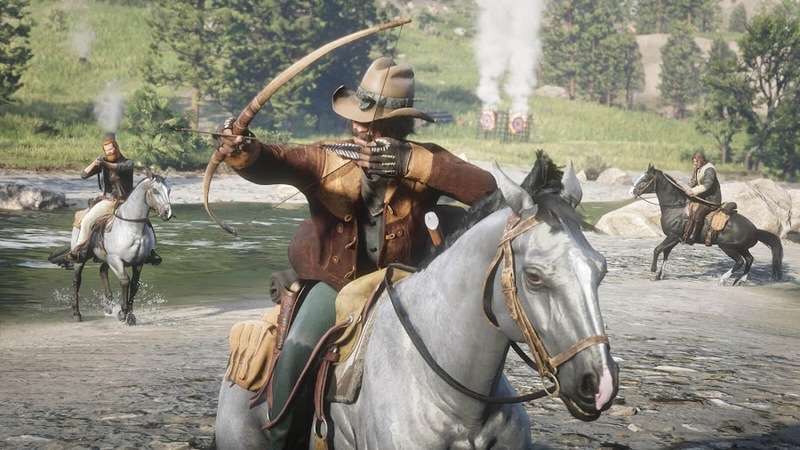 Western action-adventure game Red Dead Redemption 2 however took the most unique take on the category with their online multiplayer component Red Dead Online where players duke it out among them using bow and arrows or a bunch of throwing knives. 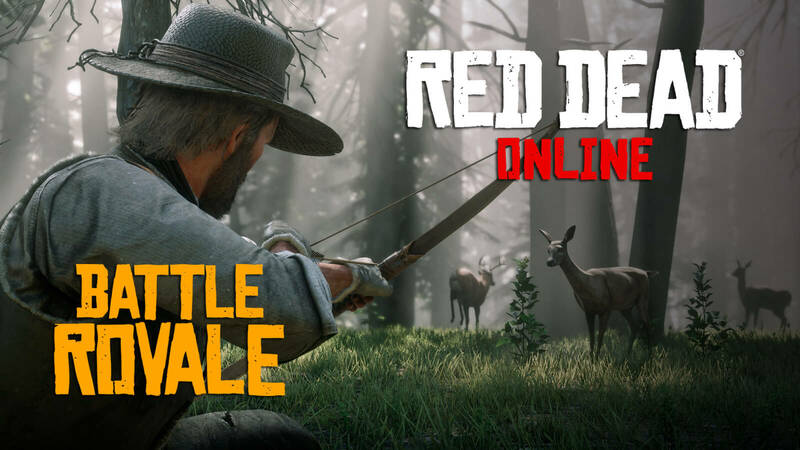 Although the known online multiplayer mode of RDR2 is still in beta phase after launching on November 2018, developer/publisher Rockstar Games released a brand-new update to make battle royale more interesting and take it to a bigger scale. 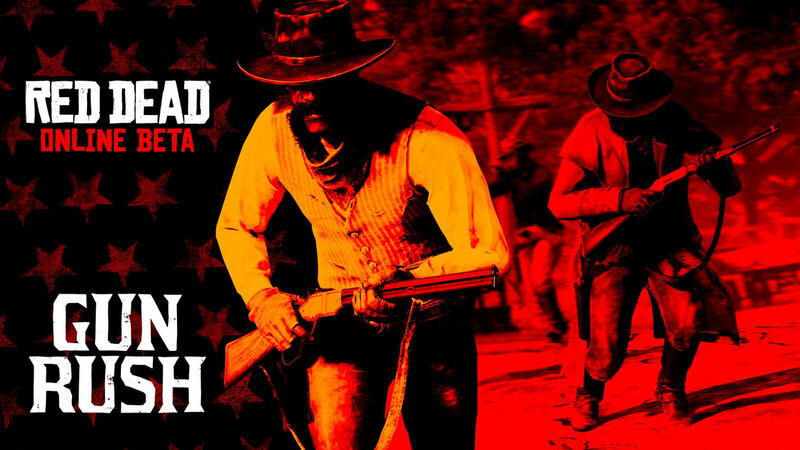 Titled Gun Rush, the newly introduced mode pits a maximum of 32 players into the same Wild West where the story of Arthur Morgan took place, to fight till the last person standing in an ever-shrinking area as they look for weapons and ammunition. The previously existed game mode "Make It Count" was an interesting take on the genre but on a much smaller scale that didn't rely much on weapons for survival but the updated game mode takes things to a more action-packed, intensified extent. 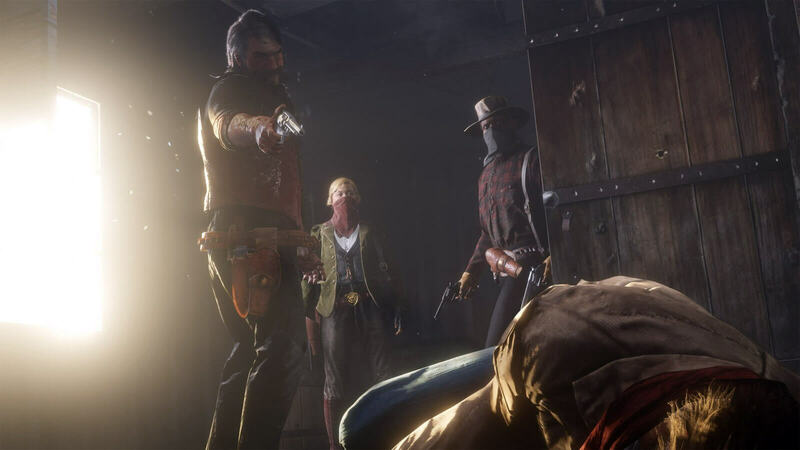 Rockstar also plans to bring in changes like bounty upgrades for committing crimes and Parley system to deal with feuds in structured manner. These balances will be implemented mostly to deal with aggressive players and grievance. RELATED: Red Dead Redemption 2: Undead Nightmare Teased? Of course RDR2 version of battle royale is not heading towards the weird building mechanics in the middle of a fight like Fortnite Battle Royale or forcing players to face poor optimization and performance issues like PUBG. They are keeping it to a manageable number of 32 players to have everything under control. 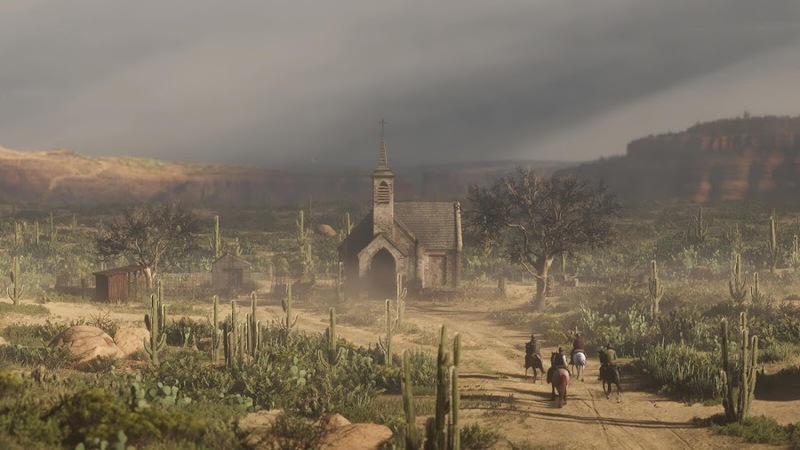 Another change they are planning to make for Red Dead Online is altering the way player blips in the map to make it more difficult to detect player locations within long distances unless they start killing indiscriminately and then the blip gets darken so that others can identify them. Rockstar Games are planning to stay in beta phase for another few months and offer new events, modes and story missions in the mean time. Red Dead Redemption 2 is out and available for everyone on PlayStation 4 and Xbox One. 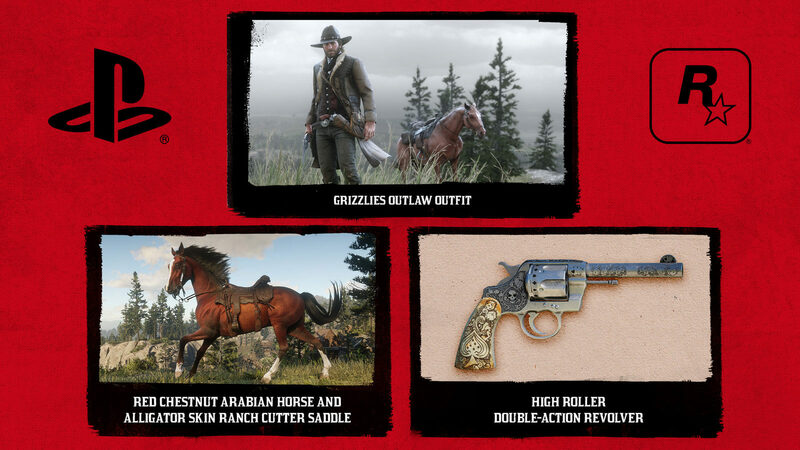 Exclusive items like Alligator Skin Ranch Cutter Saddle, Red Chestnut Arabian Horse and the High Roller Double-Action Revolver came as PS4 Early Access content earlier. Starting from today, players on Xbox One can access those items as well. Red Dead Online Beta is now open to everyone who owns Red Dead Redemption 2 on PS4 or Xbox One. 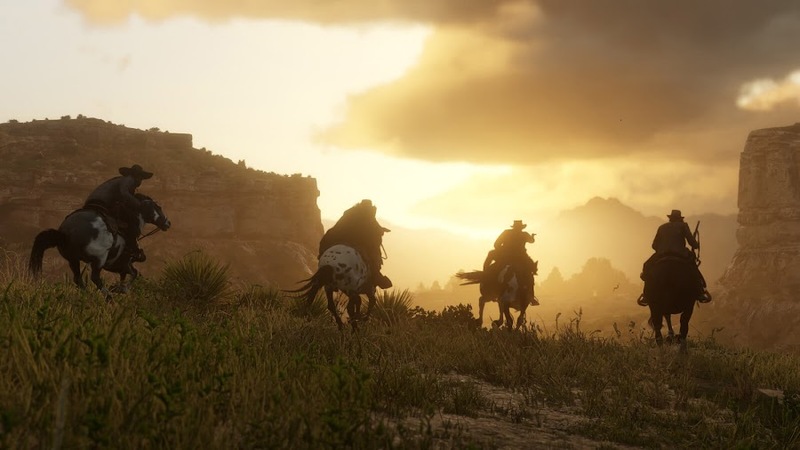 Although many players are already exploring the online multiplayer mode of Western action-adventure game Red Dead Redemption 2 from developer/publisher Rockstar Games for the past few days, some were sitting ducks waiting for their turn. Rockstar has allowed owners of RDR2 Ultimate Edition to cut in early into the Red Dead Online Beta, while others were waiting a day or two more but for many, that was too much to wait for and finally, everyone who owns a copy of the game can jump in starting today. Experience the vast landscape of RDR2 full of cities, town and the folks in it shared with other players. 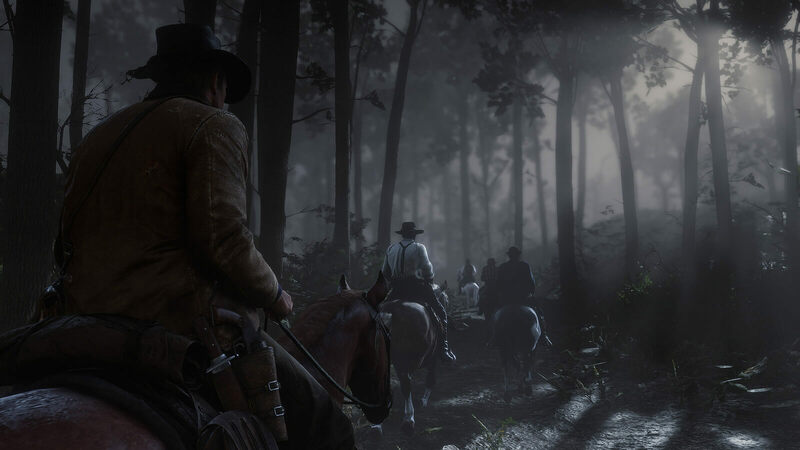 The developers have blended what they learned over the recent years with the classic multiplayer elements from original Red Dead Redemption. The open world of the game is for you to explore on your own or with friends in a Posse, set up camps or take on cooperative story-based missions. You may come across strangers that you can hurt or help and go to hunting or fishing as you like. In your spare time, players can even bond with their horse but everyone should always look out for a sudden ambush at all times. Based on your behavior, choices and decisions, your honor will go high or low. Even your natural interaction with the horse counts. Because whether you take a grave decision or choose to act kindly, the world around you will respond in time through subtly different ways. Also, depending on the current honor state of a player, certain missions will reveal themselves to you. With the inclusion of online multiplayer mode, gameplay becomes more competitive and the Beta has 5 new modes at start with so much more to come in future. You can go to races with your trusted steed from one point to another or for open races throughout the map. While you are at it, you can get the taste of some classic gunfight modes and get the most number of kills before time runs out. Battle royale tests players with a bow and arrows or throwing knives to become last one standing in "Make it Count". As you rise on top of the scoreboard with each kill and become the Most Wanted, everyone else will come after you to score high points for killing you. Secure a territory with your group and then compete with others for points or just straight up start capturing the ones others have. Players on PlayStation 4 should rejoice as they get some Early Access content for Red Dead Online. Pick up the Grizzlies Outlaw outfit for a rugged look, claim Red Chestnut Arabian Horse from any Stable and swing on the High Roller Double-Action Revolver. Modify your abilities according to your gameplay style and customize your character as you want before you head out into the vast map of Red Dead Redemption 2. Since this is the beta of online multiplayer, there could be bugs and issues at first but Rockstar Games will eventually work them out. American countryside is about to get wilder now that many outlaws are joining in with the roll out of Red Dead Online and you might just find the right place within them that fits you whether you are joining the adventure from PS4 or Xbox One. 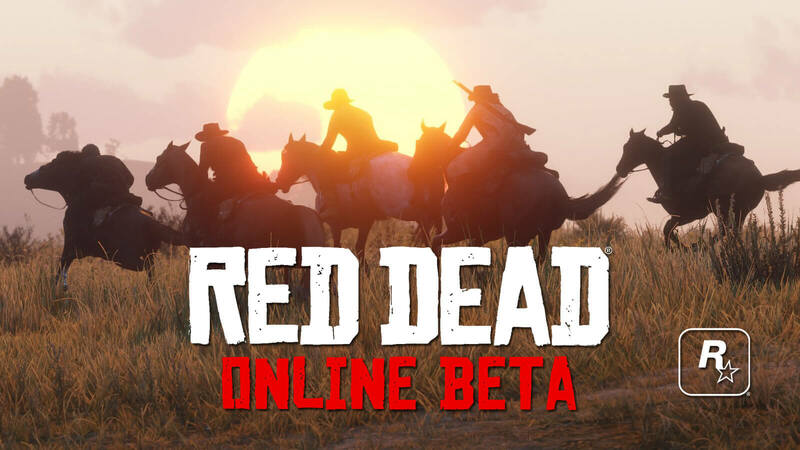 Early access to Red Dead Redemption 2 multiplayer mode Red Dead Online Beta begins tomorrow, November 27. Right after Western action-adventure game Red Dead Redemption 2 from developer/publisher Rockstar Games is released for PlayStation 4 and Xbox One on October 26, people might have forgotten that there is a real world out there and got lost into the open world of the game. 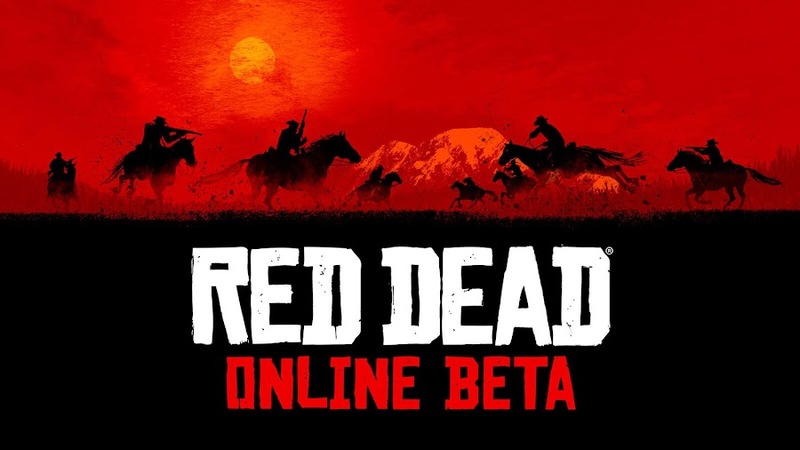 Now that many have finished playing the main game, players are now waiting for its online multiplayer mode, Red Dead Online. 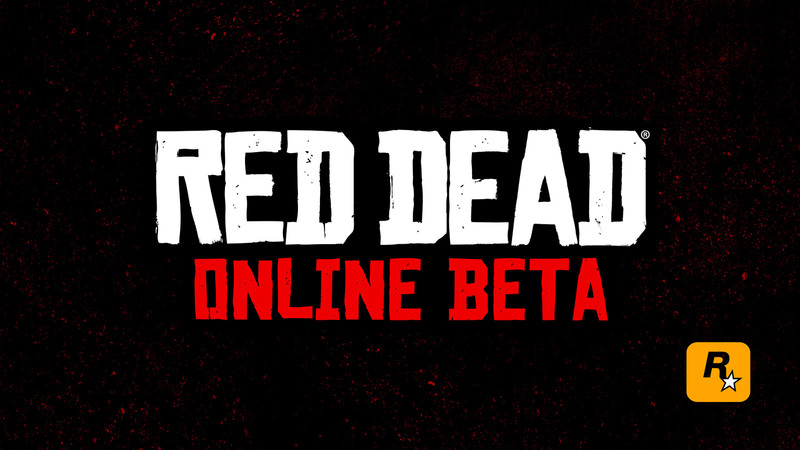 Rockstar has announced to launch the beta on November 27, 5:30 AM PT and only will open up to the owners of RDR2 Ultimate Edition. 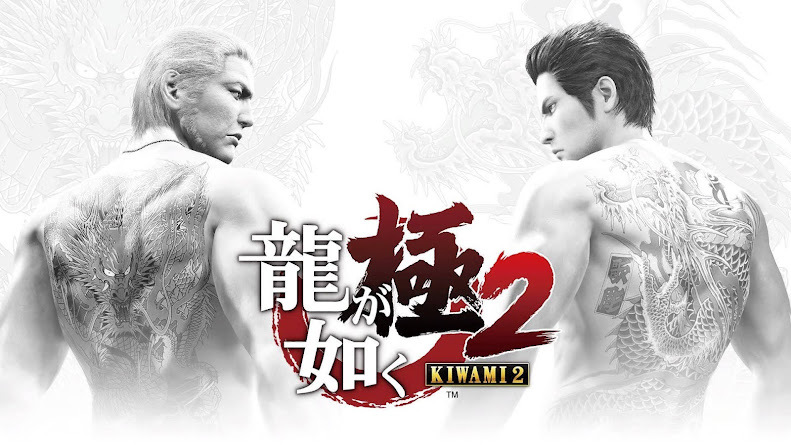 The next day, on November 28, those who played the game on the very date of release can access the beta. Then on November 29, it will welcome players who joined the rodeo in first three days of release, which is October 26 to 29. Finally on Friday, November 30, everyone worldwide gets to join the online multiplayer for party. The studio is highly optimistic about delivering a classic multiplayer experience full of cohesive narrative and cooperative gameplay. Much like GTA Online, players can create and customize their own characters and use the full map of RDR2. You can go solo or play the mode with up to seven other players to join a posse that goes out for hunting and fishing together. Some of the camp system from the main game will be available in the mode and you are allowed to attack rival gangs in their hideouts or fight other players. There are even rumors of including some kind of battle royale mode but that has yet to be confirmed. Initially Rockstar Games revealed only bits of details about the mode ahead of its release that both casual and seasoned players can enjoy regardless. In the mean time, it would be nice seeing the studio getting rid of the bugs and glitches to make Red Dead Redemption 2 as smooth as possible. 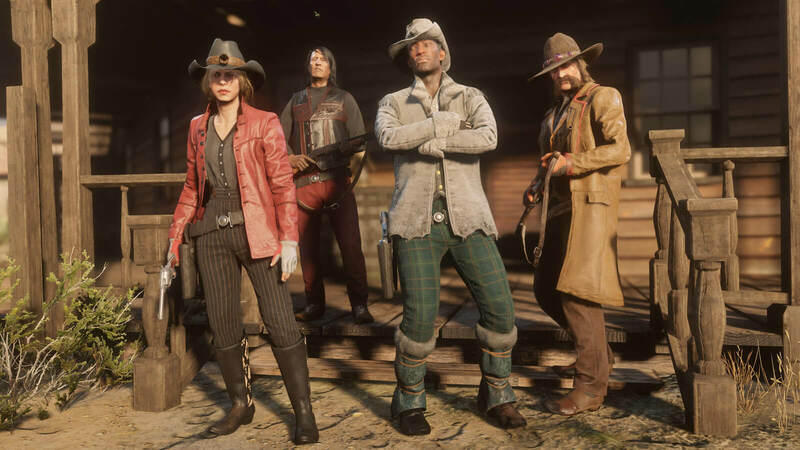 With constant updates and adjustments, the experience of multiplayer through Red Dead Online has the potential to make the franchise an exceptional commercial success as it will continue to grow for the community over time. Red Dead Redemption 2 is nearly a week away from release and Rockstar Games drops the launch trailer for the game. We are merely a week away from October 26 and eagerly waiting on our metaphoric horse saddle to ride to the American Wild West when developer/publisher Rockstar Games finally launches Red Dead Redemption 2 on PlayStation 4 and Xbox One. This Western-themed action-adventure is actually setting stage for the original Red Dead Redemption of 2010. Expectations mounted over the years have people hyped up like nuts and the official launch trailer arrives to sate them for a while longer. Witness an epic tale into the making slowly coming this way to unleash its raw awesomeness from the dawn of modern age in RDR2 launch trailer. Arthur Morgan and every other member of the Van der Linde gang treat each other like family but they are forced to flee from the western town of Blackwater when a robbery goes south, which leads lawman and bounty hunters chasing their tail everywhere. While they retreat from their old ground, they need to rob and steal on their way to get going. Already dwindling because of internal divide, the gang plans to go for a big score while Arthur rethinks his alliance to the ones closest to him. 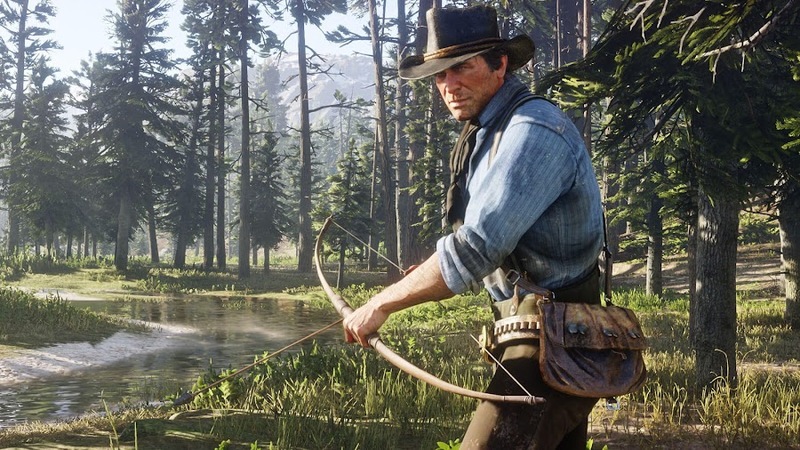 Everyone involved in the project at Rockstar Games poured their heart and soul to make the RDR2 the biggest game of the year and analysts are also predicting for some time for the game to make a record-breaking sale after release. Don’t forget to pre-order the game to enjoy exclusive early-access content on PS4 for both Red Dead Redemption 2 and Red Dead Online. Also, to get the War Horse and Outlaw Survival Kit along with a bunch of digital goodies, purchase the Special Edition or Ultimate Edition on any console. An outlaw outfit, horse, saddle and revolver come to PS4 players as 30 days early access items for Red Dead Redemption 2. There is no denying that upcoming Western-themed action-adventure game Red Dead Redemption 2 from developer/publisher Rockstar Games is one of the most anticipating titles of 2018, which serves as a prequel to 2010's Red Dead Redemption. Ahead of a release date of October 26, 2018 for PlayStation 4 and Xbox One, we have already enjoyed a few trailer and gameplay videos detailing what we are to expect. Now, PS4 timed-exclusive content is revealed only weeks before the launch. You will be enjoying these perks on PS4 from the very beginning inside the expansive world of RDR2. You can dress up protagonist Arthur Morgan with new outfit to match his outlaw nature and but none of these will impact your overall playthrough much. Red Dead Online will allow the same contents from the launch in November, 30 days earlier for players on PlayStation 4 consoles. However, accessing these items will require you to have an active PS Plus monthly membership for start. To customize the look of Arthur, you have access to the Grizzlies Outlaw Outfit in RDR2. 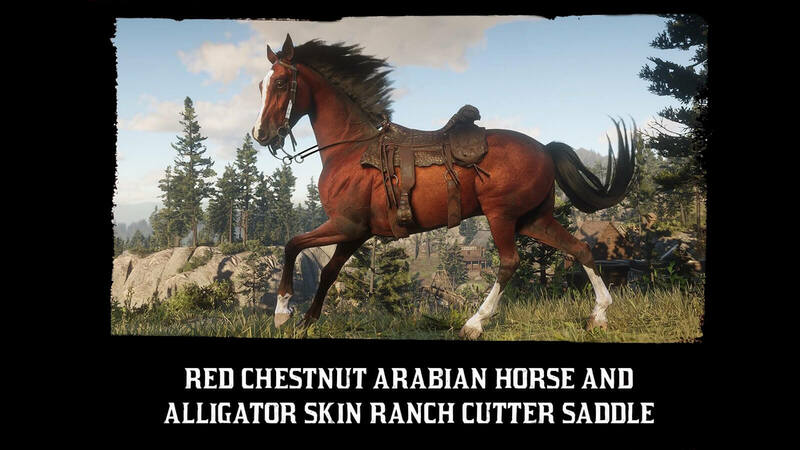 Red Dead Online gets you a handy red chestnut Arabian horse that has an Alligator skin ranch cutter saddle and a High Roller double-action revolver for some action. 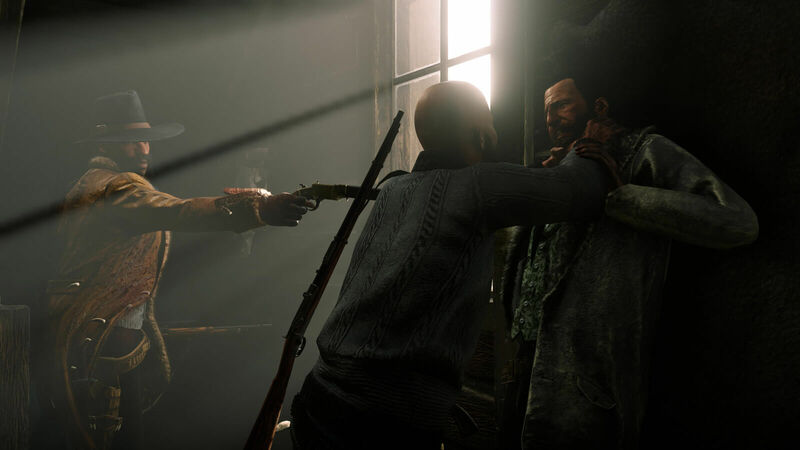 The outlaw outfit comprised of long coat and a leather vest is available on the game's Story Mode and online multiplayer right after from release. It gives your character a rugged look that compliments his attitude as he operates around Ambarino. Horses play a very important part to the gameplay mechanics and the Red Chestnut Arabian Horse will give you an edge over any other breed out there in terms of performance. The Alligator Skin Saddle will add a stylish look, while providing Health and Stamina boosts. 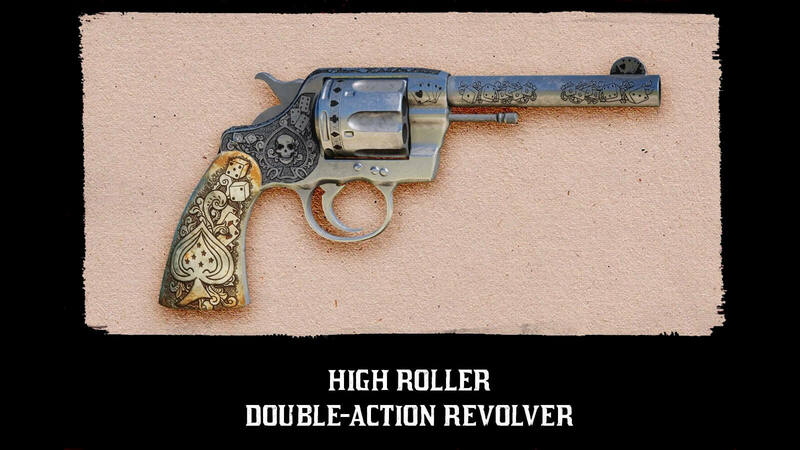 With stunning features on a steel body, the High Roller Double-Action Revolver is a thing of beauty, which is designed to kill. Not only is it deadly and stylish, the gun has a quick rate of fire compared to any other revolvers out there. A short while ago, Rockstar Games has revealed a special Red Dead Redemption 2 PS4 Pro Bundle that comes with a 1TB console system with a DualShock 4 wireless controller and is already available for pre-order from Amazon and Best Buy. We are only weeks away to witness the creators of Grand Theft Auto V creating history in gaming once again. What we saw on the videos released so far, the game will take up 105 GB of space on your PS4 and keep you busy with an immersive experience in return. Rockstar Games announced Red Dead Online, an open world multiplayer experience for upcoming Red Dead Redemption 2. When Rockstar Games released Red Dead Redemption for PlayStation 3 and Xbox 360 consoles back in 2010, it had its own online multiplayer, where players could try out a several different modes in the open world of the game with friends. Today, they have announced the vast multiplayer component for their upcoming Western-themed action-adventure game Red Dead Redemption 2, which will initially launch in November 2018 as a public beta with more features to explore. The cooperative play, Red Dead Online will not come out at the same time with RDR2 which is releasing on October 26, 2018 to avoid issues. When GTA Online was initiated, it delivered players a few frustrating weeks of gaming experience and Rockstar have learned valuable lessons from their past mistakes. Another reason would be to deliver a standalone, unique feel of its own. Anyone who would own a copy of RDR2 will be able to access RDO public beta a month later on PlayStation 4 or Xbox One. Both Red Dead Redemption 2 and Red Dead Online will use the same gameplay mechanics yet deliver a completely separate sense of playing. 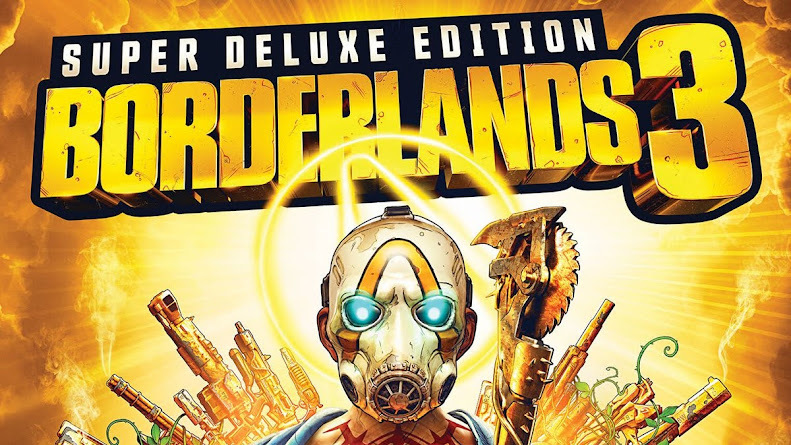 Though already pretty massive, the main game will offer a single-player journey that is mostly stationary. On the other hand, players will get new content updates and fixes to keep things interesting in the long run. 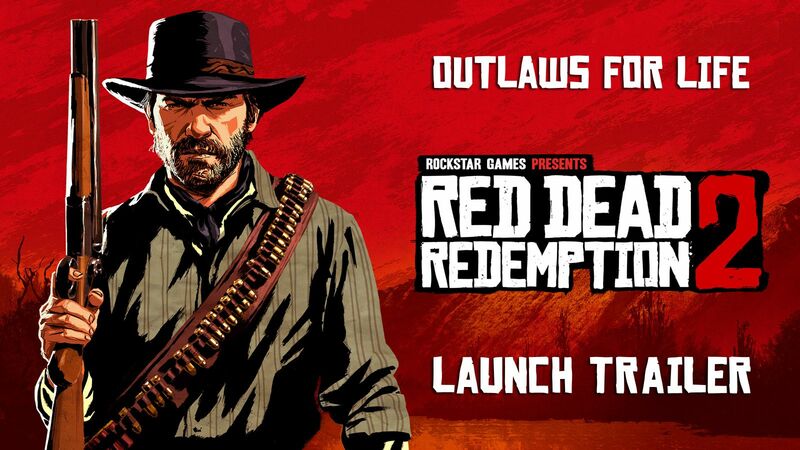 Because of these alterations, there could be problems during the launch and Rockstar Games is staying steer clear of that. RDR2 is actually a prequel and happens to be biggest release of the company since they launched Grand Theft Auto V in 2013. So, they will follow up a month after with RDO and the beta will point out which areas they need to focus their efforts on. Players will probably get to enjoy some real competitive modes like Grand Theft Auto Online regularly offers though their steady stream of updates. Since possibilities are near limitless in online multiplayer, it will surely be fun to watch.